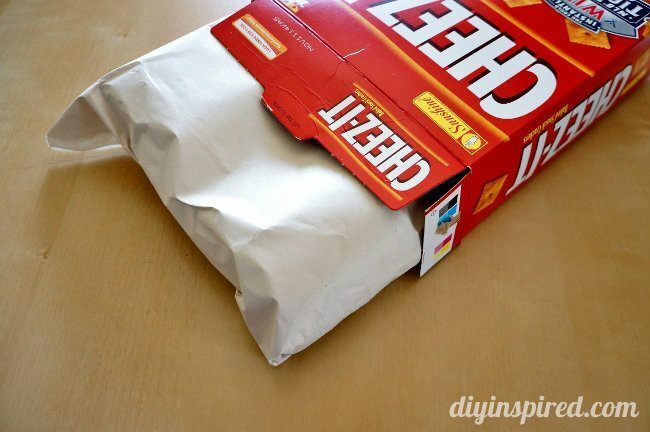 Did you know that a 5X7 frame fits perfectly in a Cheez-It’s box? Me neither until now! I, of course, am too cheap to buy gift wrapping boxes. As you can see here and here and here… oh and here! Man I am thrifty! 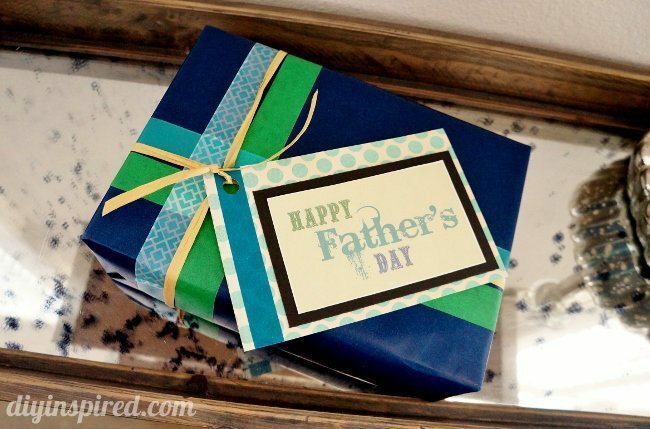 With Father’s Day around the corner, I thought I’d do a quick and easy free printable and I happen to throw in this Eco-Friendly Father’s Day Gift Wrapping idea. We bought my husband a frame for his desk at work and put my daughter’s most recent school photo in it. I really should have taken a picture before I wrapped it because it was a fantastic repurposing idea. I bought it at Tall Mouse. It was a frame covered in old computer keys. It is so cute and perfect for my husband’s desk at work. Maybe I’ll have to make one myself. See? It fits perfectly in the box! 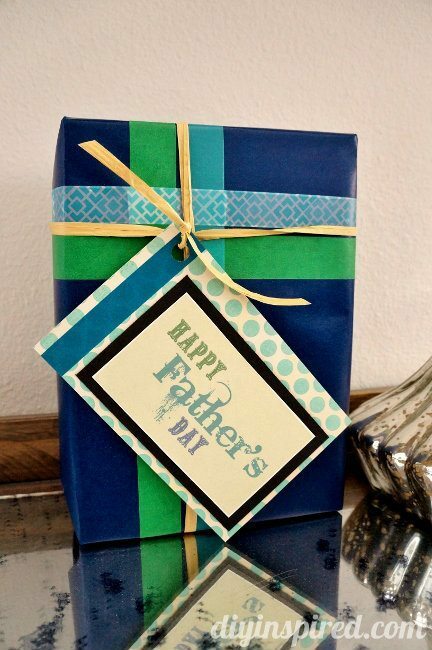 I wrapped it with blue wrapping paper and embellished it with Washi tape and some other decorative tape I had. I created a simple printable and tied it on! I embellished my tag with patterned scrapbook paper and more Washi tape. Cute, right? I can’t wait to give it to my husband. 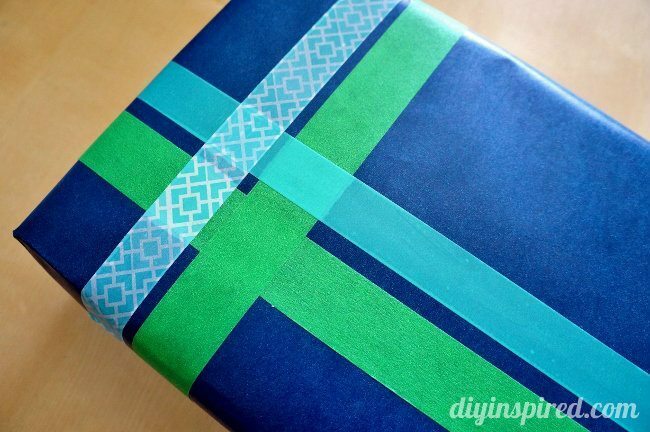 In case you need some more eco-friendly gift wrapping ideas, check out a round up post I did.